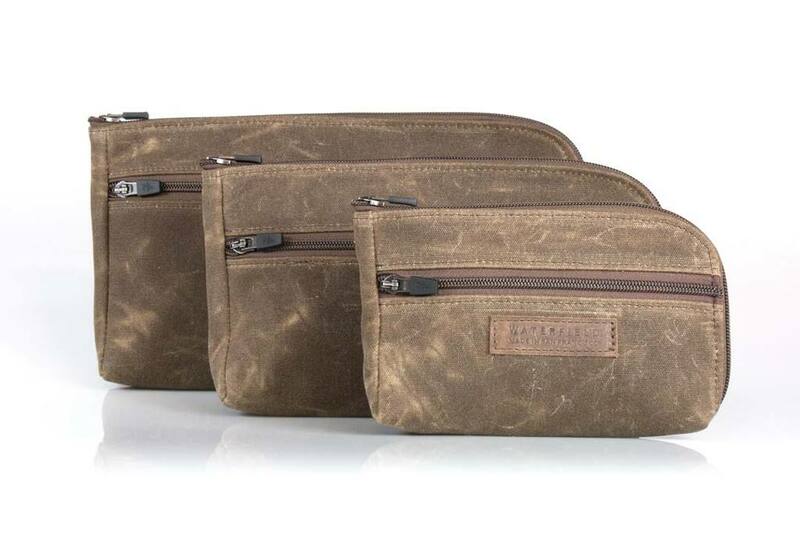 WaterField Designs, continuing its practice of collaborating with customers to develop customized bags and cases, is seeking participation in its latest idea-to-product design project — its next-generation of Gear Cases. By completing a one-minute survey, participants can share their organizational and specific-use case requirements, opt to receive periodic design updates, and provide continuous feedback throughout the prototyping process. 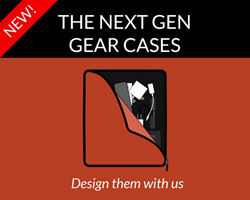 Given the success of our past four community-design projects, we’re again asking customers for inspiration — this time for new and improved gear cases. 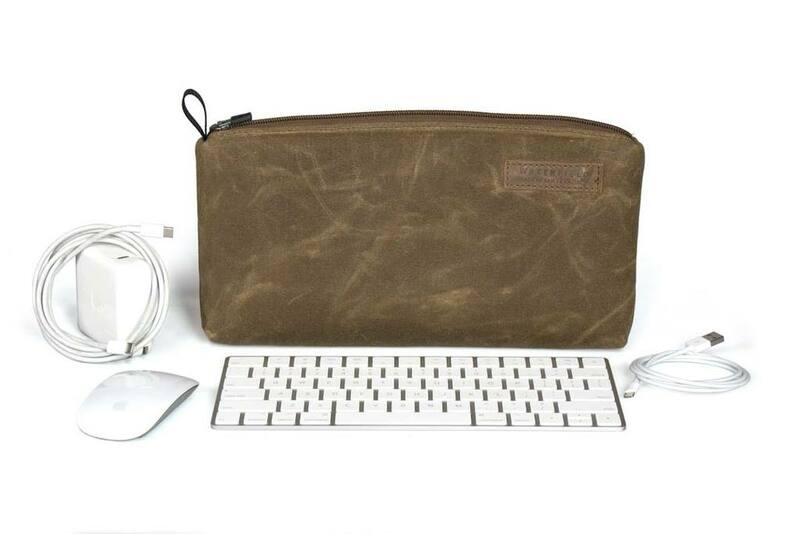 San Francisco’s WaterField Designs, an innovative leader in custom laptop sleeves, bags and device-specific cases, announces its fifth crowd-sourced design project to create its next generation of Gear Cases. Company owner, Gary Waterfield invites customer participation through a personalized video and a one-minute survey. As the company compiles feedback and begins prototyping, WaterField keeps customer design-team members abreast of progress with updates and continued invitations to submit feedback. 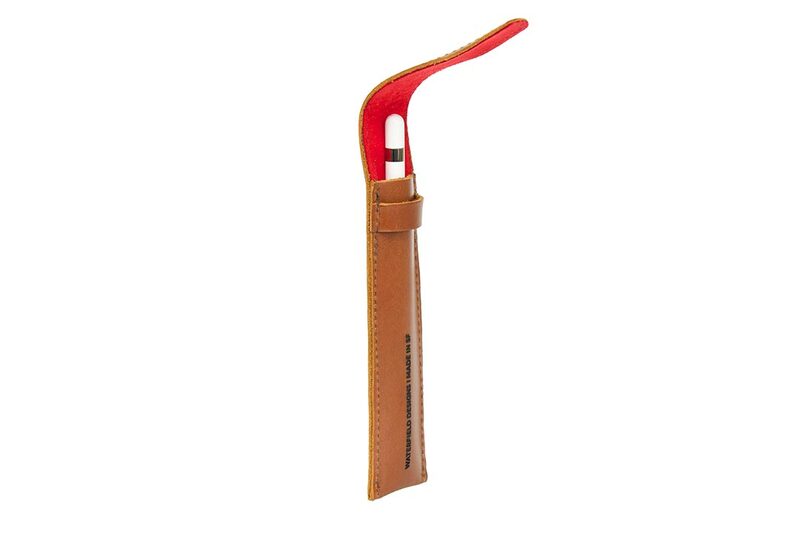 The “rapid prototyping” process allows the company to gather and include inventive details that result in highly functional products. 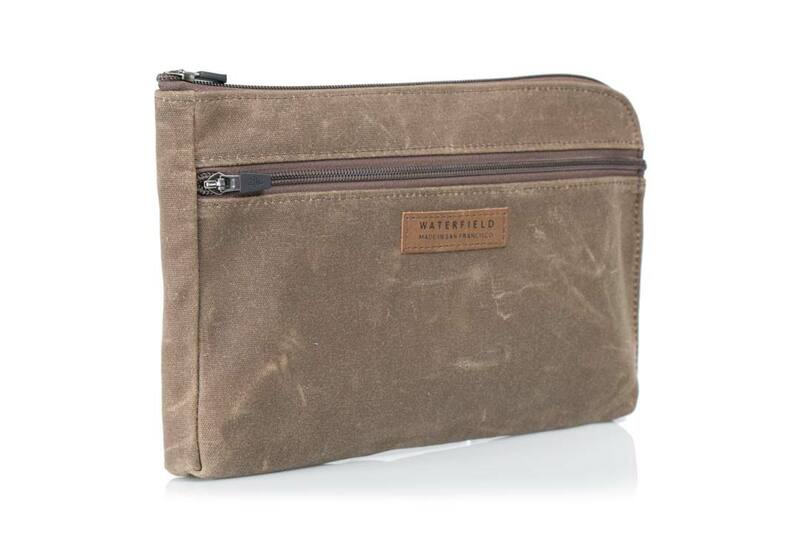 This attention to detail, coupled with a stylish aesthetic, differentiates WaterField products from competitors. 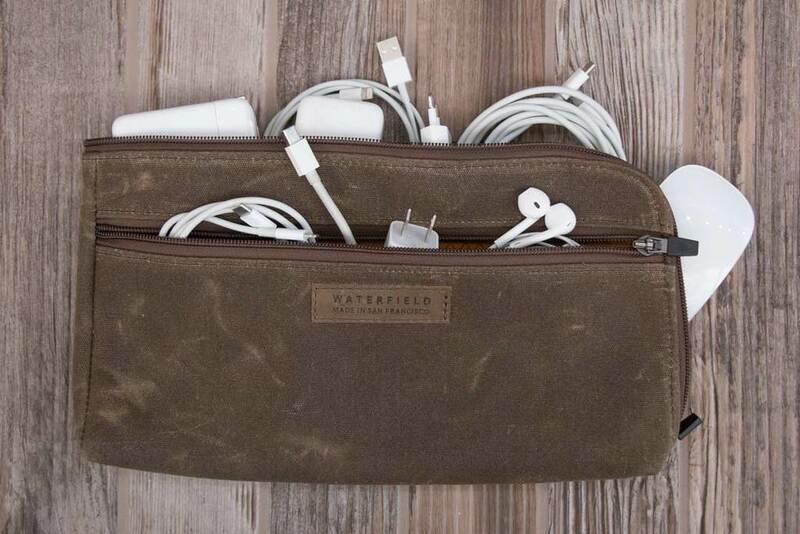 This next-generation Gear Case community-sourced design project is the fifth time WaterField has formally engaged with customers to solicit their input in product design. 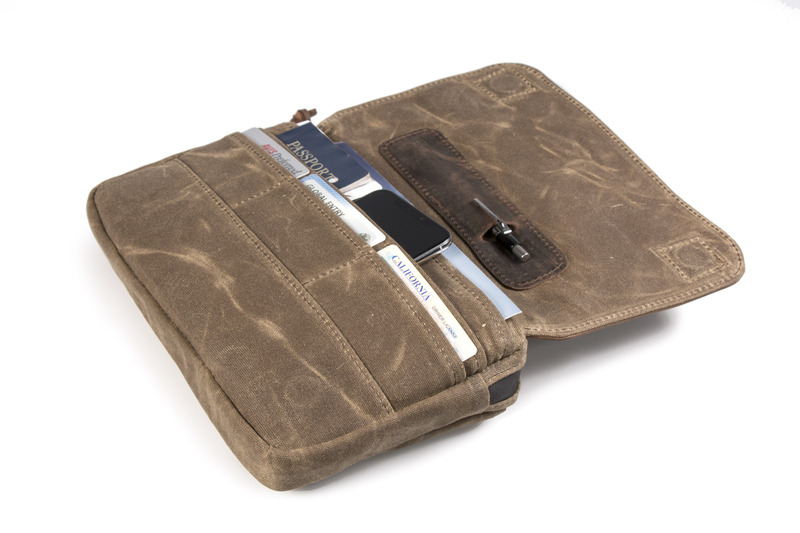 Although the company has always listened to customers for product ideas, it initially formalized the process through the Kickstarter platform with the design of a highly-organized travel wallet. 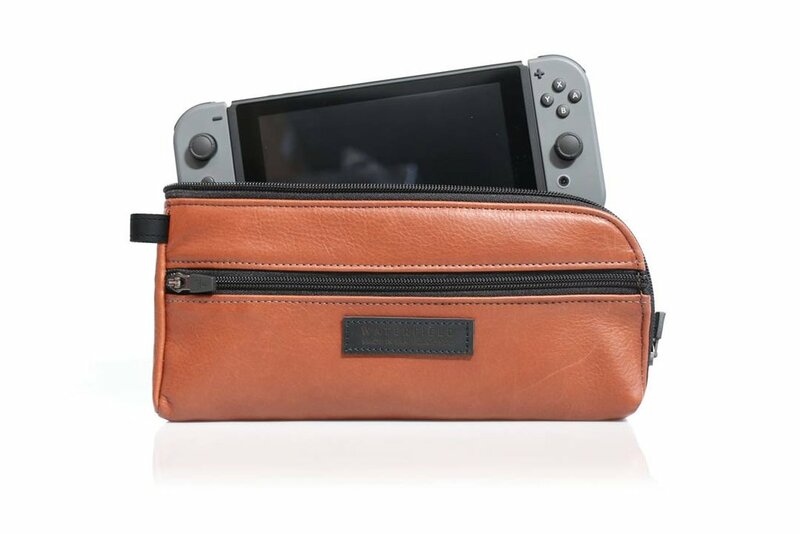 When Nintendo launched the Switch gaming console, WaterField fine-tuned its crowd-sourced design process and developed a collection of cases specific to the needs of the Switch gamers. 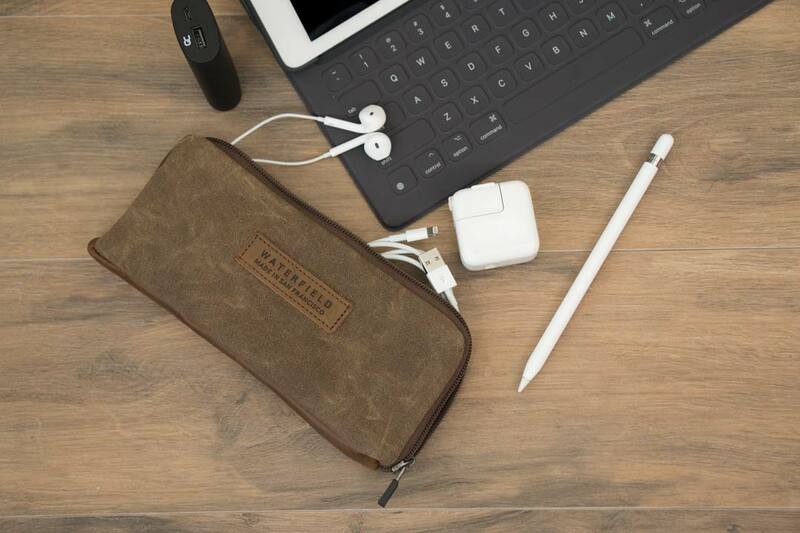 High customer and company satisfaction with the process led WaterField to again engage customers in developing the innovative Air Porter Carry-on for frequent travelers, the iPhone Camera Bag for iPhonographers, and most recently, the Pro Executive Backpack—for professional work environments. WaterField’s initial survey runs now through July 10, 2018, when the first update with survey results and design progress will be made available to participants. 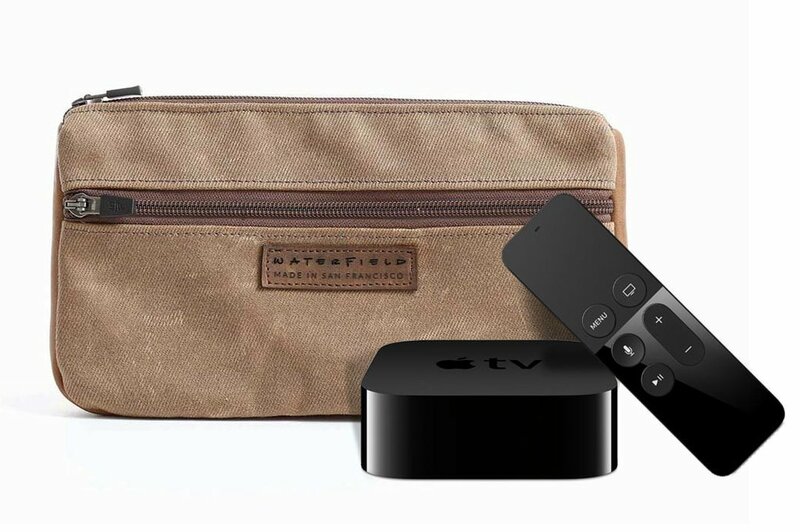 WaterField Designs, SFBags and and Air Porter Carry-on and Pro Executive Backpack are trademarks of WaterField Designs.Other company and product names may be trademarks of their respective owners. Copyright ©2018. All Rights Reserved.